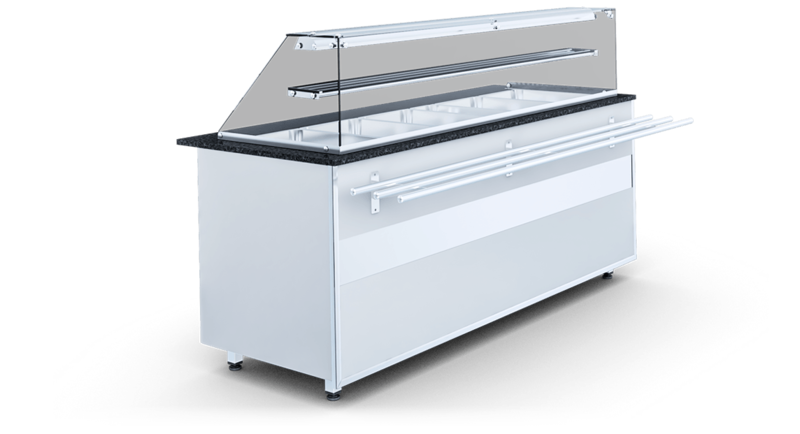 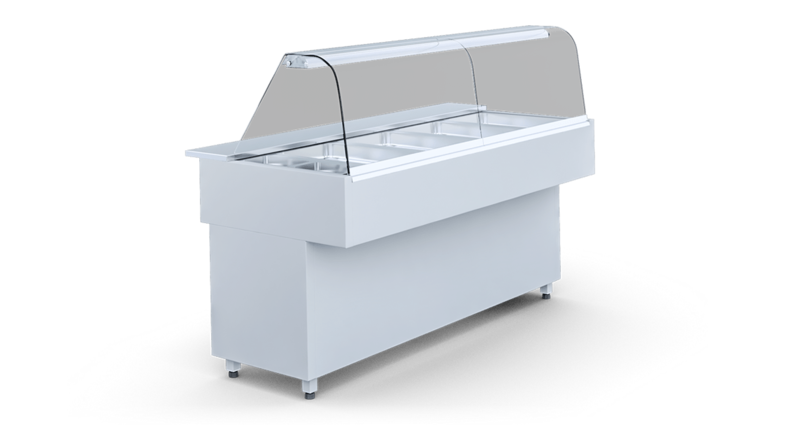 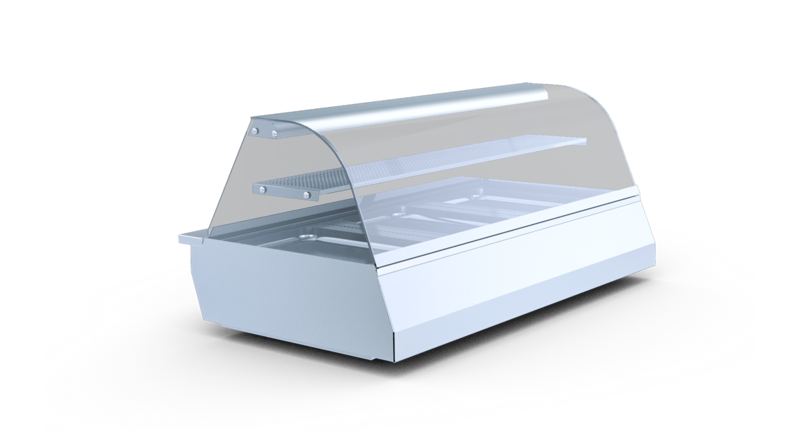 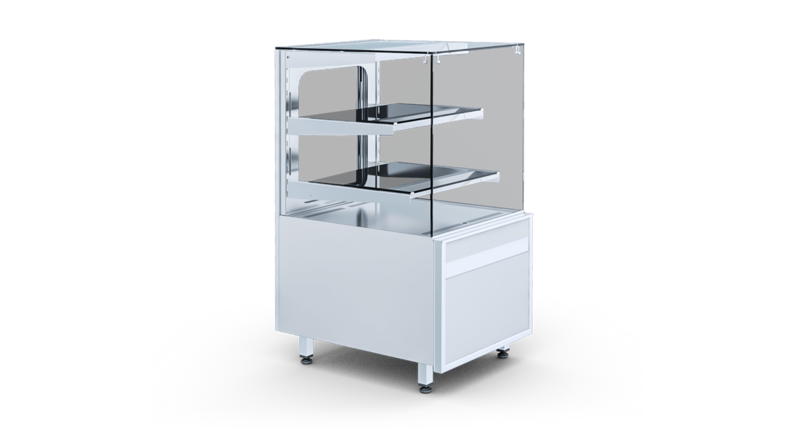 Heated display cases are a good choice wherever it is necessary to display the products served at high temperature. 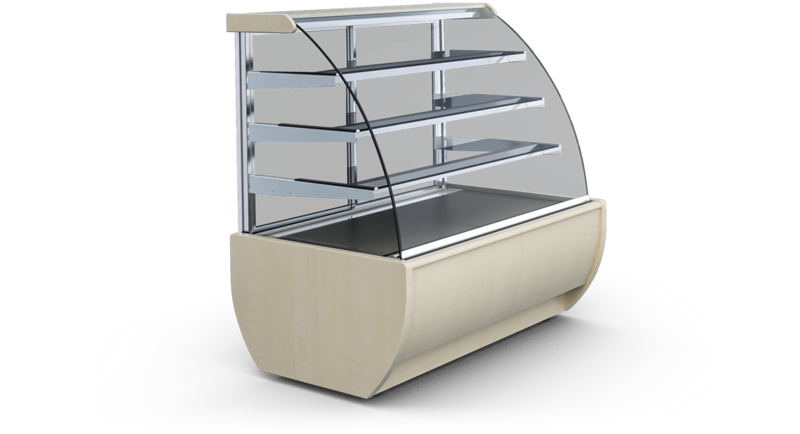 Thanks to the variety of available models and the multitude of options each Customer receives a tailored solution. 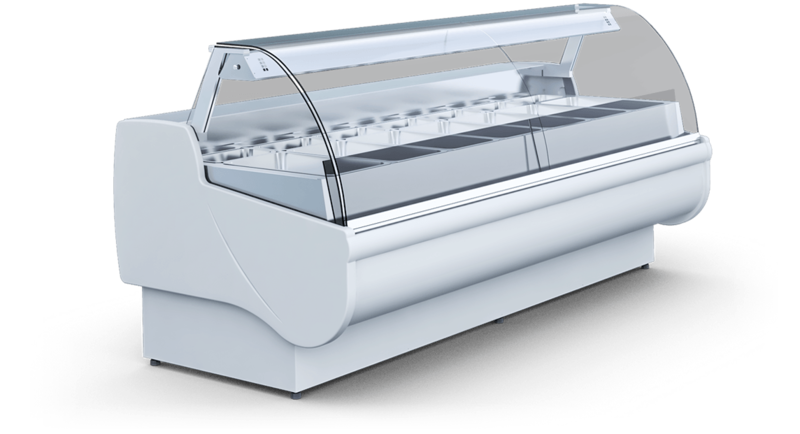 In order to receive the latest information from us please subscribe to our free newsletter.